The Pest template software allows you to do a Pre-Purchase Timber Inspection under the Australian Standard 4349.3-2010. This template is formatted for ease of use when inspecting a property. Its main focus areas include; active termites, termite damage, borers and wood decay. 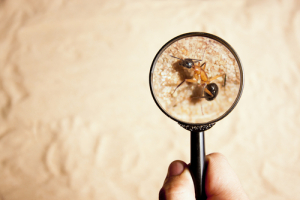 The template is user friendly and complies a complete professional Pest Inspection Report. The template can also be used for a Timber Pest inspection under AS 3660. All templates have standard wording for terms and conditions for the inspector and client protection. In addition there is an extensive library of pre worded clauses that when selected protect your liability.